Unlimited Wash Plans Now Starting at $19.99 per Month! There is simply no easier way to keep your vehicle clean! Our monthly Unlimited FLEX Wash Plans starts at $19.99 per month. You're pass will give you daily 24 hr access to your choice of our touchless or Softgloss washes. Simply put...the more you wash the more you save. Gone are the days of entering codes, fumbling for cash, or trying to swipe a credit card. Take advantage of the latest technology and simplify your life. Convenience at its finest! Come experience a new wash standard. Our newest Softgloss wash was put into play in early January, giving us yet another edge over the competition. This wash encompasses the latest technology in wash media and applications. NeoGlide foam ensures a soft yet efficient wash that eliminates road films and finishes smooth, while advanced on-board wash applications allow for unique product application such as our Carnauba Hot Wax. See first hand how we differ from our competition! 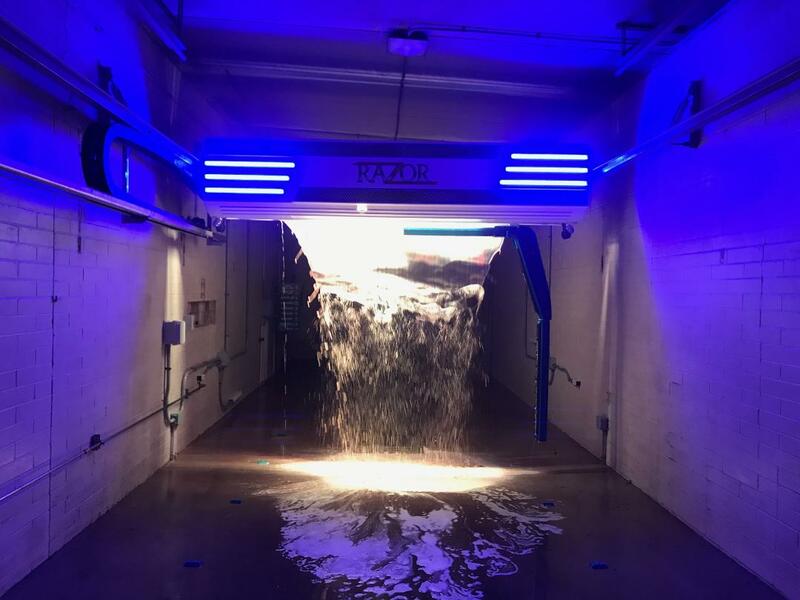 Our NEW Self Serve "Super Bay"
Our NEW self serve wash bay holds the latest wash equipment and systems available to the self serve platform. 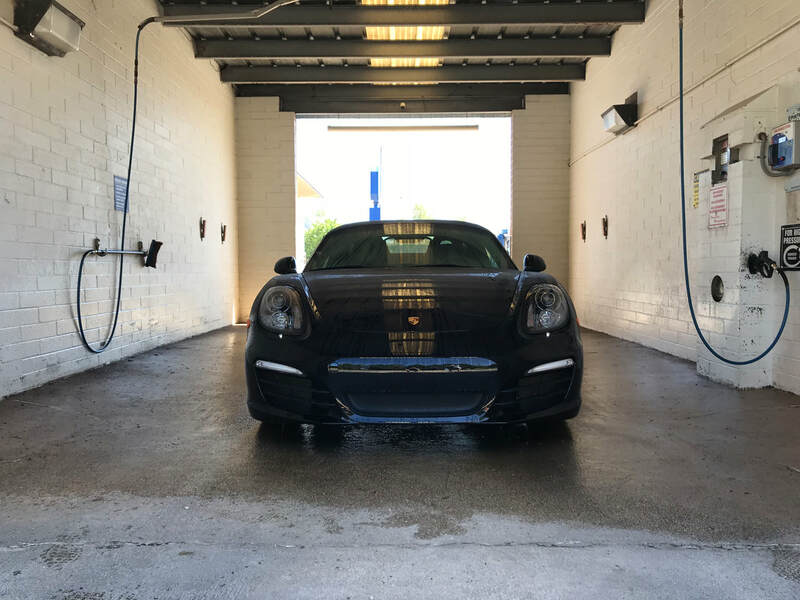 With the recent additions of an underbody wash system and a hand held dryer, you'll easily see how this wash bay is unparalleled to any around! Subscribe to our newsletter to receive the latest offers and news about upcoming events. We are an authorized WeatherTech dealer. Let us help protect your investment.